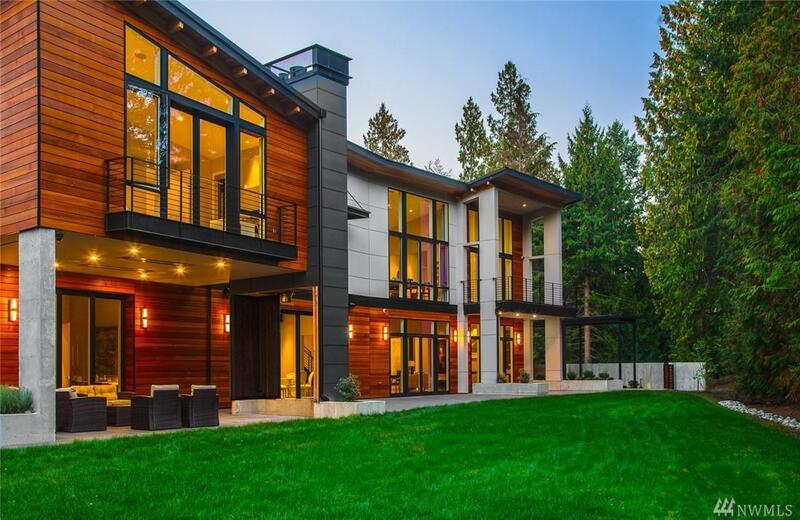 Modern Luxury in the heart of Bellevue. 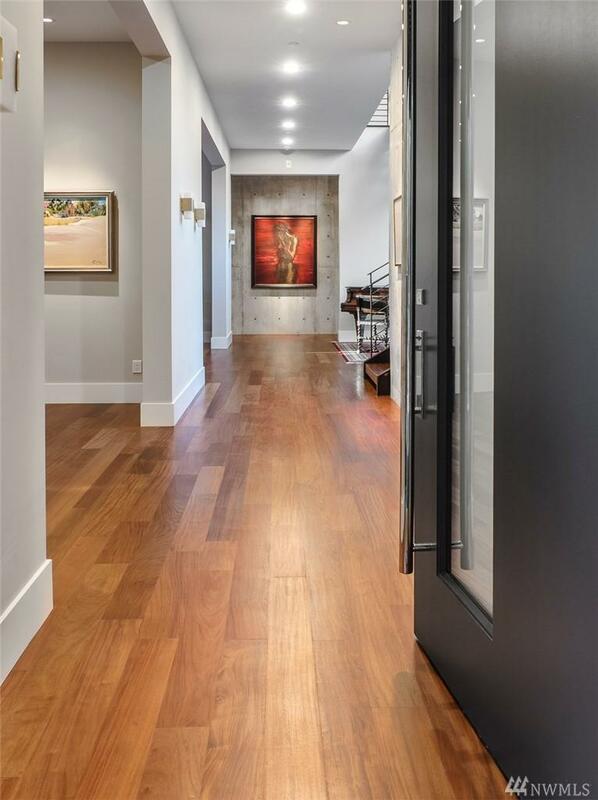 This newly built architecturally stunning home has been crafted with unmatched details: concrete, steel beams & gleaming Brazilian Olive hardwoods. 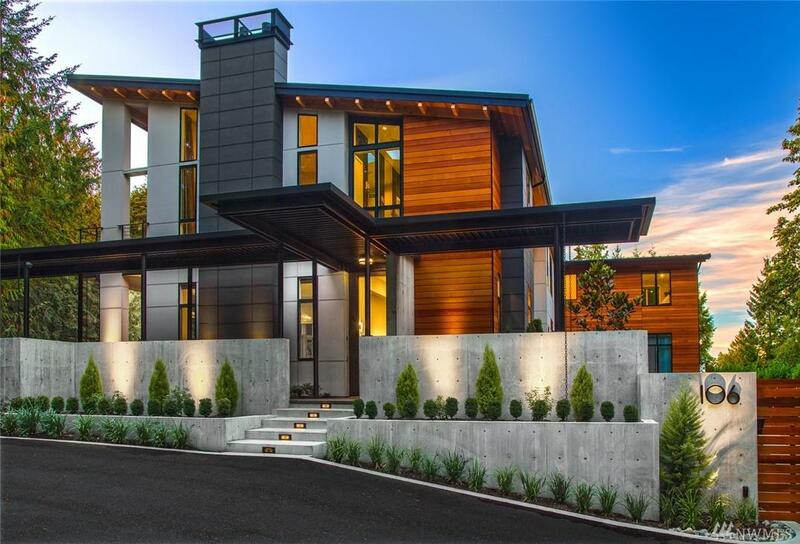 This modern showcase is sited on a gated & private 35,000sf lot. No expense was spared in building this home featuring: 5 en-suite bedrooms, walls of glass, covered outdoor living area a & a beautifully crafted floating wood & steel staircase. Generous auto court & garages for six cars. Harmony. Dramatic. Rare. The listing data relating to real estate for sale on this web site comes in part from the Northwest Multiple Listing Service. 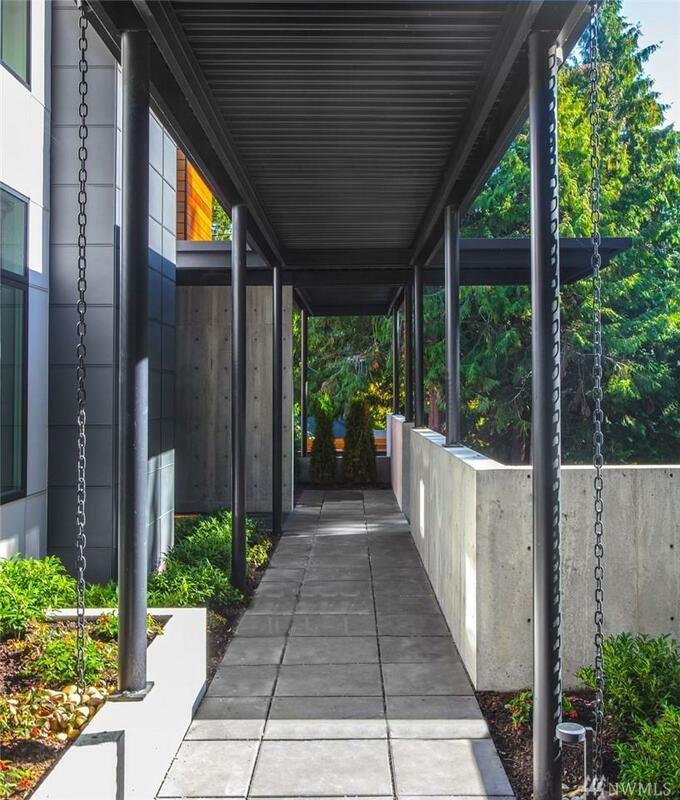 Real estate listings held by brokerage firms other than Commencement Bay Brokers are marked by the "three tree" symbol; detailed information about such listings includes the names of the listing brokers. Data last updated 2019-04-22T19:16:21.087.